LSE’s first Director was an economic historian whose organisational skills saw LSE grow from its beginnings in Adelphi Terrace to its new home in Passmore Edward Hall. He was later the Unionist MP for Hereford. A New Zealand journalist and politician and New Zealand High Commissioner in London prior to his appointment as LSE Director. His wife, Maud Pember-Reeves, was an active member of the Fabian Society. Pember-Reeves was Director during the First World War in which his son, Fabian, was killed. 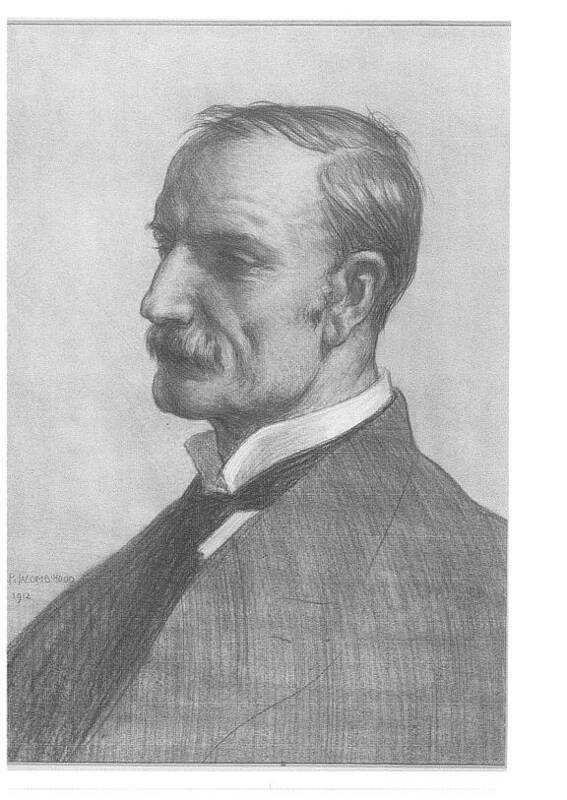 William Beveridge joined LSE in 1919 after a career in the civil service. During his directorship the School’s buildings expanded on Houghton Street and LSE developed its contribution to the social sciences. He was active in the supporting refugee Jewish academics and was the author of the 1942 Report on Social Insurance and Allied Services, the basis for the post war development of the Welfare State. 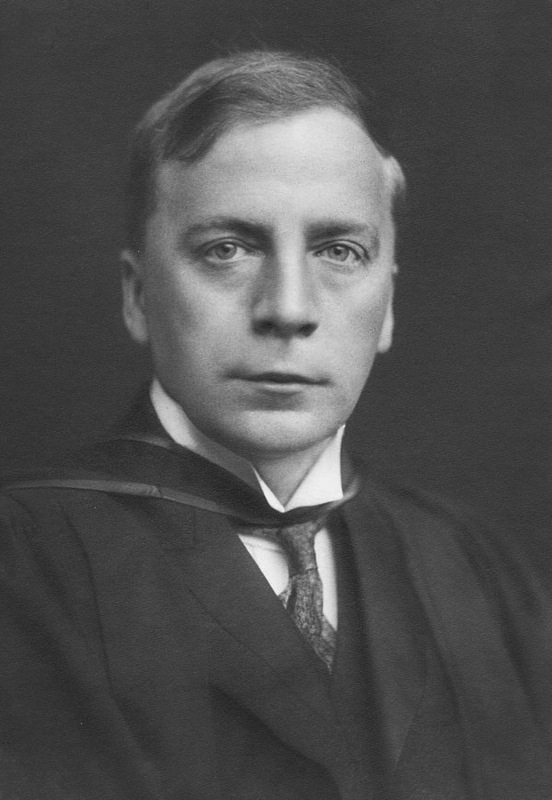 Carr-Saunders was a biologist and demographer who came to LSE from the Charles Booth Chair of Social Science at Liverpool University. He steered LSE through its World War II evacuation to Cambridge and persuaded Charlotte Shaw to support his scheme of a general reading library – today’s Shaw Library. Sydney Caine graduated from LSE with a first class degree specialising in economic history in 1922. He was the Finance Secretary of Hong Kong from 1937-1940 and Vice-Chancellor of the University of Malaya from 1952-1957. Caine oversaw the acquisition of St Clement’s Building and also handled the student unrest which marked the announcement of Walter Adams as his successor. Walter Adams was secretary of the Academic Assistance Council established to support refugee scholars from Europe and was LSE School Secretary from 1938-1946, making Adams the only person to have been both Secretary and Director. In 1955-1967 he held the post of Principal of the University College of Rhodesia and Nyasaland, leading to student opposition to his appointment as Director. Born in Hamburg Dahrendorf was briefly imprisoned by the Nazis at the end of the Second World War after his father was implicated in the July plot to assassinate Hitler. Dahrendorf completed a PhD thesis at LSE in 1956 (his second doctorate). He combined a career in academia and politics serving as a European commissioner and becoming LSE Director in 1974. He was later Master of St Anthony’s College, Oxford. An economist born in Vadodara, in Gujerat Patel was Deputy Administrator of the United Nations Development Programme and Governor of the Reserve Bank of India. IG Patel later taught at the Maharaja Sayajirao University of Baroda in Vadodara. John Ashworth was Professor of Biology at Essex University before joining the Cabinet Office as chief scientific adviser to the government in 1976. He was Vice Chancellor of Salford University 1981-1990. After leaving LSE Ashworth became chairman of the British Library Board. A sociologist, Giddens was born in London and after studying at Hull University gained a master’s degree at LSE before completed a PhD at King’s College, Cambridge. 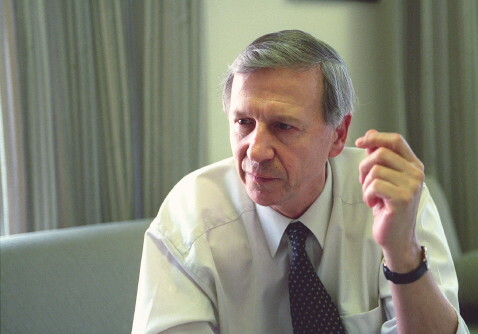 He was based at Cambridge University for many years before becoming Director of LSE in 1996. He was an adviser to Prime Minister Tony Blair and became a life peer in 2004. 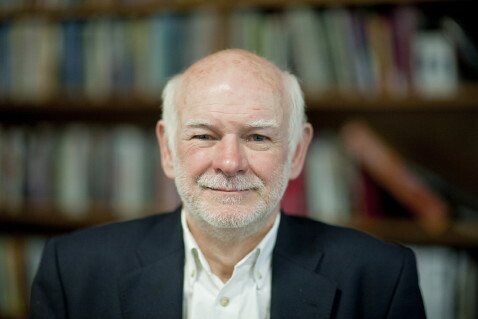 Howard Davies studied at Merton College, Oxford and Stanford Graduate School of Business. He worked at the Treasury and Foreign and Commonwealth Office and 1985–86 and was Special Advisor to Chancellor of the Exchequer Nigel Lawson. Prior to becoming Director of LSE he was Chairman of the Financial Services Authority. Davies was also a trustee of the Tate Gallery and chairman of the Man Booker prize committee in 2007. Judith Rees is a geographer and Vice Chair of the Grantham Research Institute on Climate Change and the Environment was interim Director of LSE from 2011-2012 following the resignation of Sir Howard Davies. She has acted as an advisor to a range of organisations including the World Bank, United Nations Development Programme and Friends of the Earth. Craig Calhoun was born in Watseka, Illinois. He studied in both the USA and Britain gaining his doctorate from Oxford University. 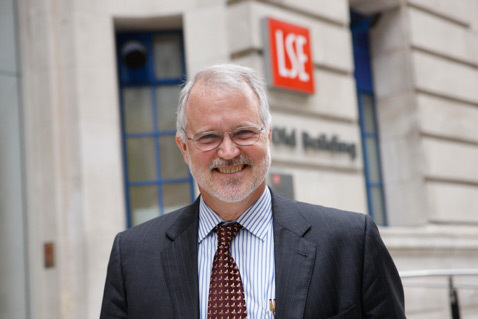 Prior to joining LSE he was Director of the Institute for Public Knowledge at New York University. In 2016 he joined the Beggruen Institute in Los Angeles. 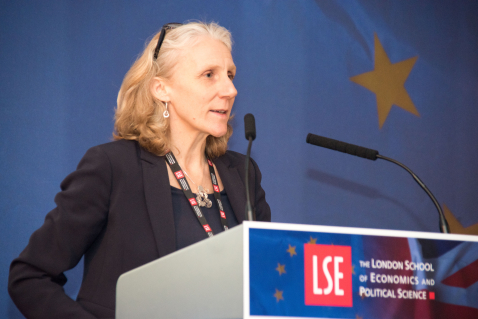 Julia Black is LSE’s Pro Director for Research and served as Interim Director 2016-17. She is a lawyer who studied at Oxford and joined LSE’s Department of Law in 1994. 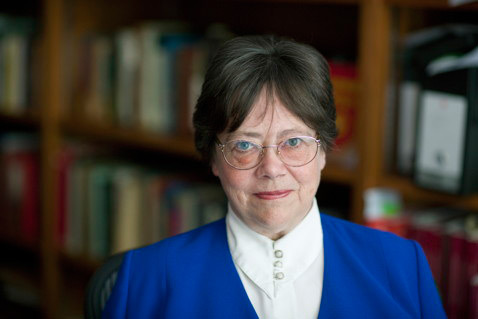 Julia has been General Editor of the Modern Law Review since 2013 and in 2015 she became a fellow of the British Academy.